In addition to the drop in sperm count and concentration, sperm quality has also been dropping at alarming rates. 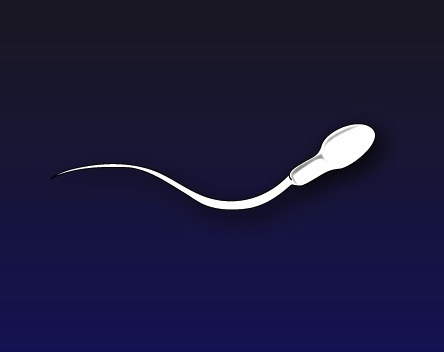 Sperm quality is based on mobility (fast swimmers), morphology (shape) and most importantly, DNA fragmentation. In 1953, when Watson and Crick first unraveled the DNA double-helix, they use human sperm in their research. They found DNA fragmentation rates of 50%. Today, you are considered a healthy male, capable of reproduction if your DNA fragmentation rate is not greater than 96%. This “new normal” has been increasing since the 1950’s, recently being raised from 95%. Sperm concentration and quality is an important measure of general male health and longevity. Imagine the impact on the world as reproductive rates in the developed regions of the world continue to decline, while those in third world countries are relatively unchanged.